Countertop Spray from Mrs. Meyers Clean Day uses a blend of mostly natural ingredients. Ingredients: For complete list of ingredients read packaging fully. 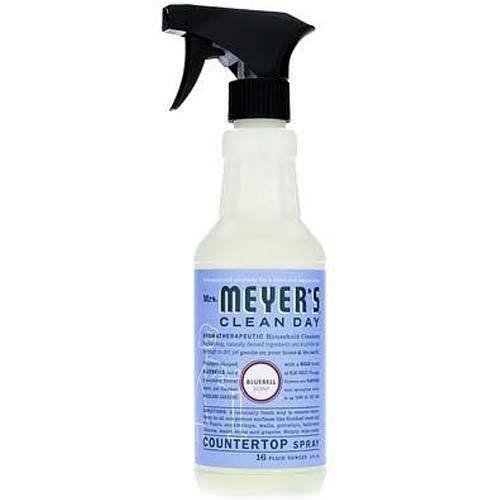 Recommended Use: Use on all non-porous surfaces like finished wood and tile floors, countertops, walls, porcelain, bathroom fixtures, sealed stone and granite. Simply spray and wipe away. 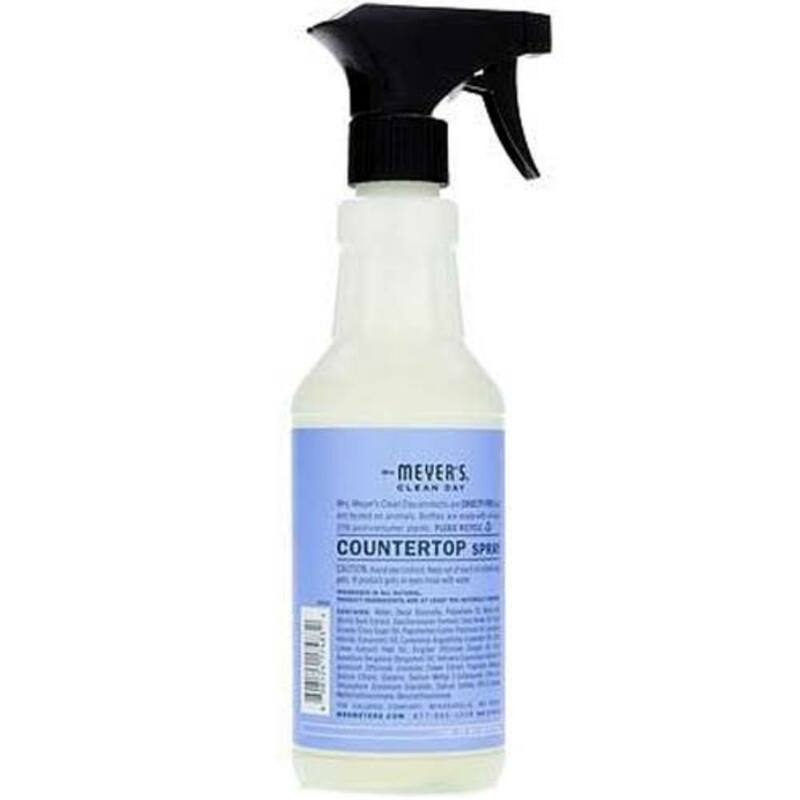 When the bottle is empty, add 4 tablespoons of our Multi-Surface Concentrate to 1/2 bottle of water.